The influence of steamboats was as important to the Northern Neck and towns along the entire Chesapeake Bay as rail was to any other small town across the country. The steamboats provided an economic lifeline. The cities of Norfolk and, more predominately, Baltimore acted as gateways to the world beyond. The cities provided the markets, the towns provided the goods and the steamboats provided a means to both. The Steamboat Era Museum was established to preserve their legacy. 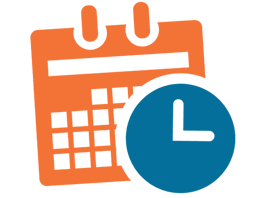 From its grassroots inception in 1999 to its opening day in 2004, the museum has evolved to become a unique treasure for our local community and our visitors. 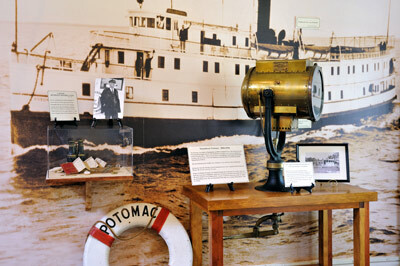 Though numerous maritime museums exist nationwide, few reflect the steamboat era and none of them is dedicated to the steamboats of the Chesapeake Bay. The Steamboat Era Museum tells the story that has not been told: the times of the steamboats, and how they altered the lives of everyone along the Chesapeake Bay. The museum offers a unique look into the human side of the story, the Captains the travelers, the lifestyle. Brought to life with models, artifacts, photos, films and oral histories one steps back into time; a romantic time full of adventure, splendor and prosperity. In addition, the museum produces a number of popular annual programs and concerts related to the steamboat era.